Etched glass half liter bottle of our organic maple syrup. Amber in color, rich in flavor. 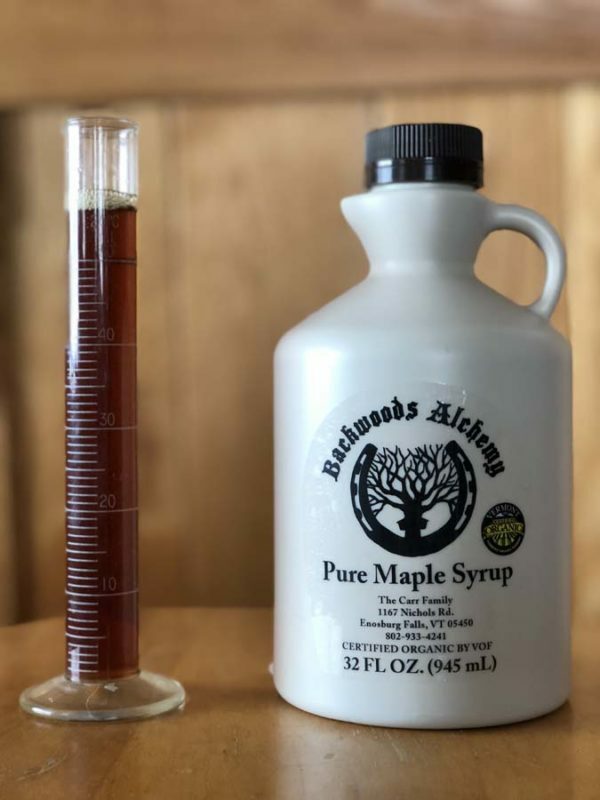 Single sourced from our backwoods in Enosburg, Vermont, then efficiently crafted in our sugarhouse using reverse osmosis and 100% renewable energy. FREE shipping on orders over $70! Etched glass half liter bottle of our organic maple syrup. Dark in color, robust in flavor. 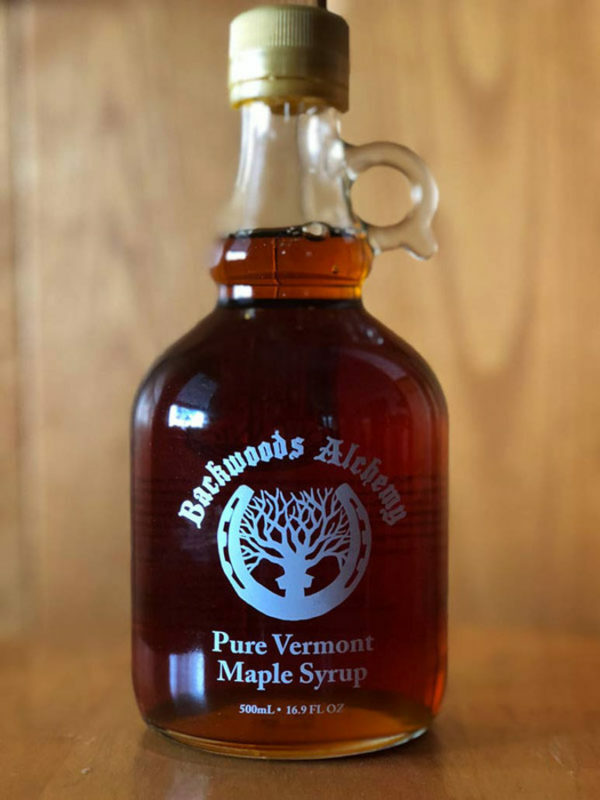 Single sourced from our backwoods in Enosburg, Vermont, then efficiently crafted in our sugarhouse using reverse osmosis and 100% renewable energy. FREE shipping on orders over $70! Etched glass liter bottle of our organic maple syrup. Amber in color, rich in flavor. Single sourced from our backwoods in Enosburg, Vermont, then efficiently crafted in our sugarhouse using reverse osmosis and 100% renewable energy. FREE shipping on orders over $70! Etched glass liter bottle of our organic maple syrup. Dark in color, robust in flavor. 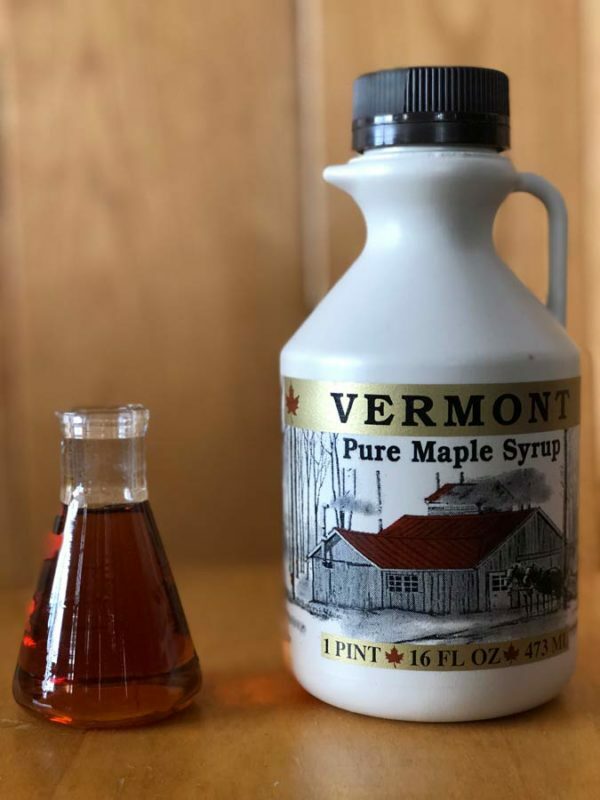 Single sourced from our backwoods in Enosburg, Vermont, then efficiently crafted in our sugarhouse using reverse osmosis and 100% renewable energy. FREE shipping on orders over $70! 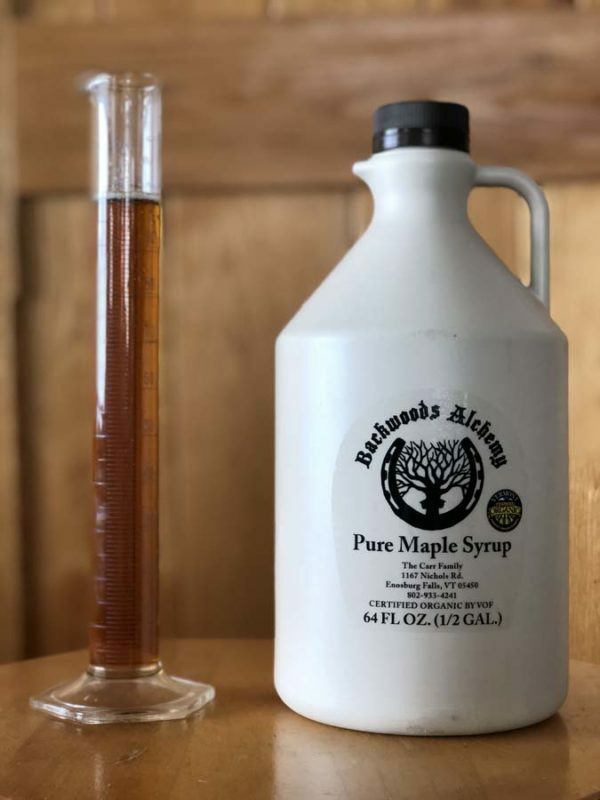 Plastic pint jug of our organic maple syrup. Amber in color, rich in flavor. 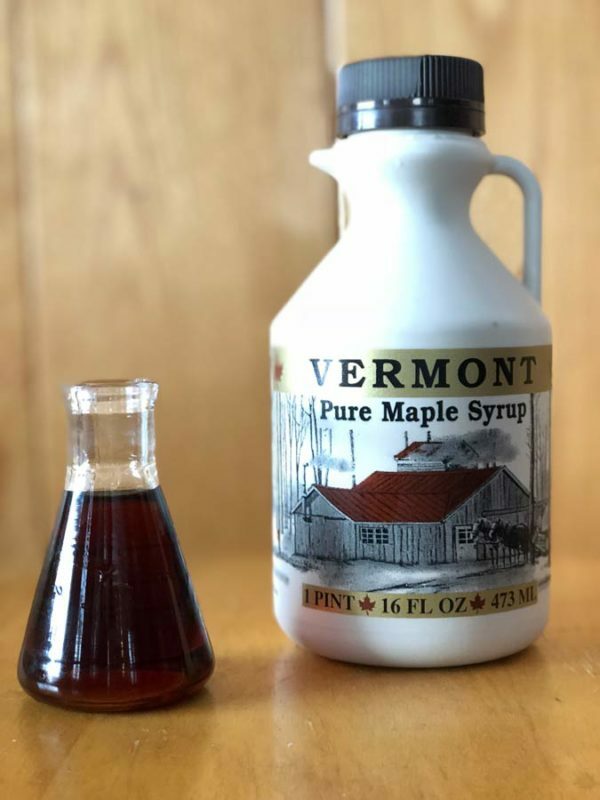 Single sourced from our backwoods in Enosburg, Vermont, then efficiently crafted in our sugarhouse using reverse osmosis and 100% renewable energy. FREE shipping on orders over $70! 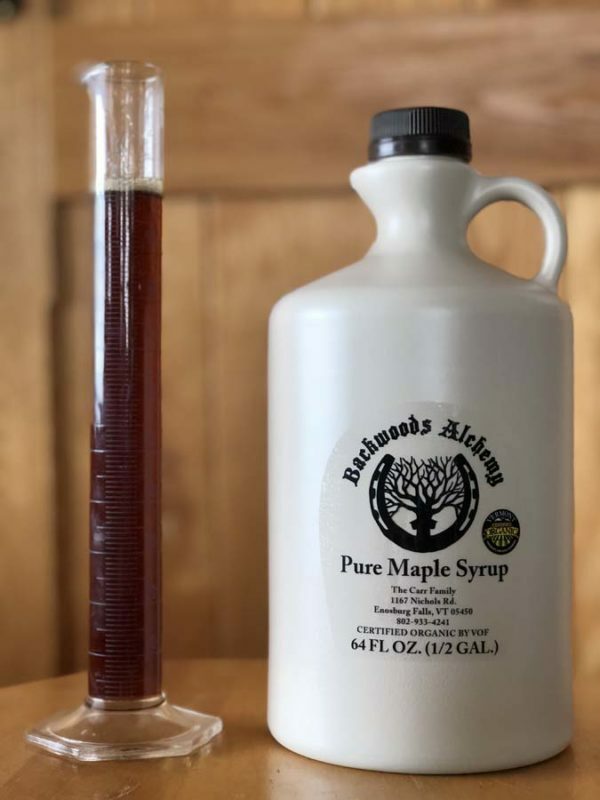 Plastic pint jug of our organic maple syrup. Dark in color, robust in flavor. Single sourced from our backwoods in Enosburg, Vermont, then efficiently crafted in our sugarhouse using reverse osmosis and 100% renewable energy. FREE shipping on orders over $70! 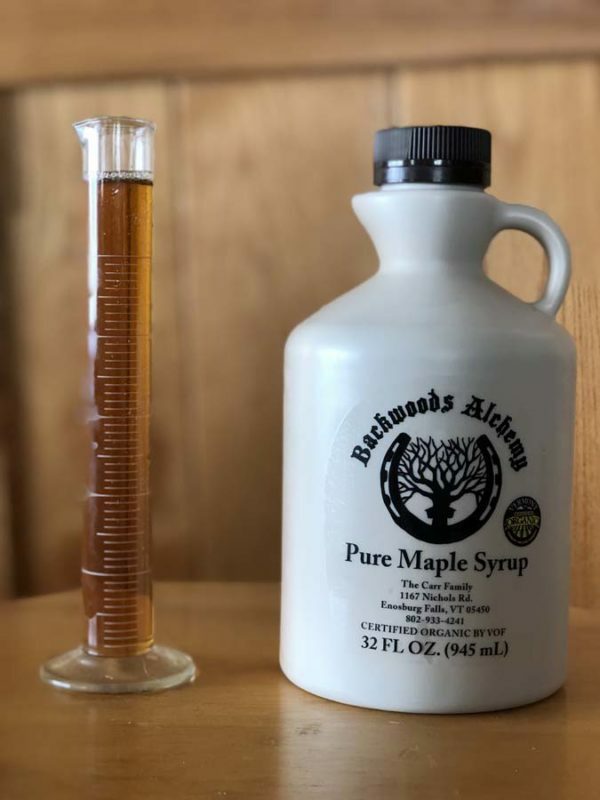 Plastic quart jug of our organic maple syrup. Amber in color, rich in flavor. Single sourced from our backwoods in Enosburg, Vermont, then efficiently crafted in our sugarhouse using reverse osmosis and 100% renewable energy. 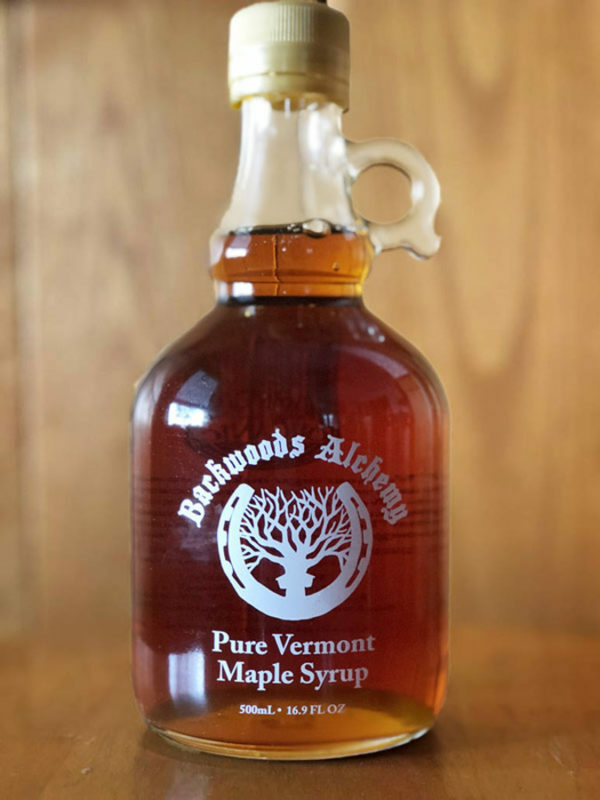 Plastic quart jug of our organic maple syrup. Dark in color, robust in flavor. Single sourced from our backwoods in Enosburg, Vermont, then efficiently crafted in our sugarhouse using reverse osmosis and 100% renewable energy. A plastic half-gallon jug of our organic maple syrup. Amber in color, rich in flavor. Single sourced from our backwoods in Enosburg, Vermont, then efficiently crafted in our sugarhouse using reverse osmosis and 100% renewable energy. 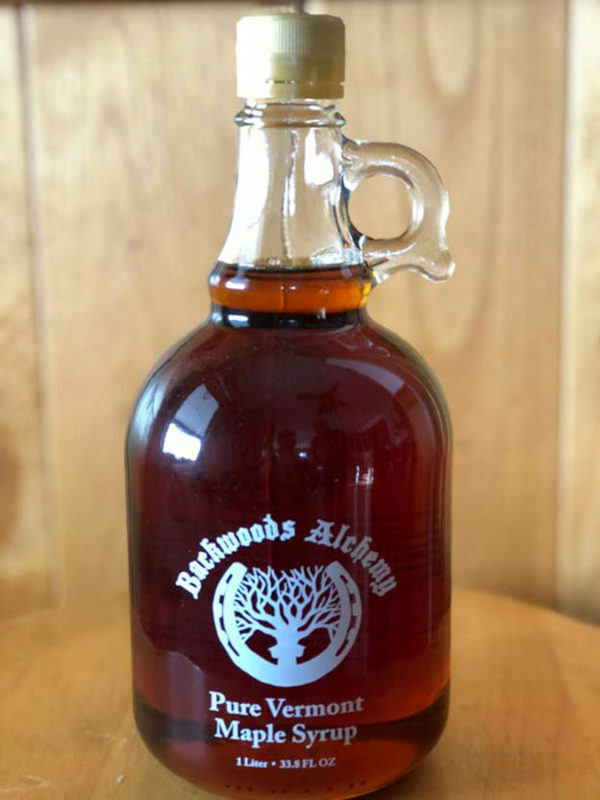 A plastic half-gallon jug of our organic maple syrup. Dark in color, robust in flavor. Single sourced from our backwoods in Enosburg, Vermont, then efficiently crafted in our sugarhouse using reverse osmosis and 100% renewable energy.